The NVR Regulation Amendment 2018 allows ASQA to seek civil penalties for breaches of the Standards for Registered Training Organisations (the Standards), even in cases where a provider has since rectified that breach. The NVR also expanded the range of matters where ASQA may issue an infringement notice to include where an RTO does not comply with its Data Provision Requirements. 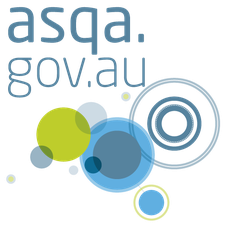 Prior to this amendment, ASQA could only seek the imposition of civil penalties by a court for a limited range of breaches of the National Vocational Education and Training Regulator Act 2011. The above changes have been made effective from 18 July 2018.
a reference to an earlier or later version if that version is accredited on or after 1 September 2018. In the 2017-18 budget, the Australian Government announced a review of the AQF, which is expected to be completed by the end of 2018. The review will ensure that the AQF continues to meet the needs of students, employers, education providers and the wider community. Improve living costs for appretencies by reducing potential debt. The initiative will ensure NSW has a strong pipeline of skilled workers for the local job market, enabling NSW businesses to adapt more readily to the changing economic environment and respond to future jobs needs. 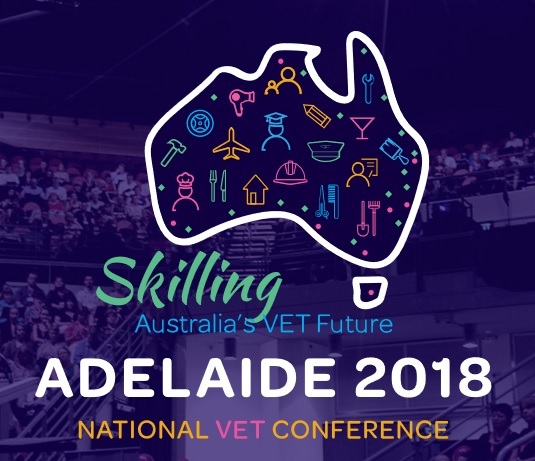 The 2018 National VET Conference will be held over two days on the 13th-14th September 2018 at the Adelaide Convention Centre. Attendees will be given the opportunity to engage in a variety of plenary and elective sessions. 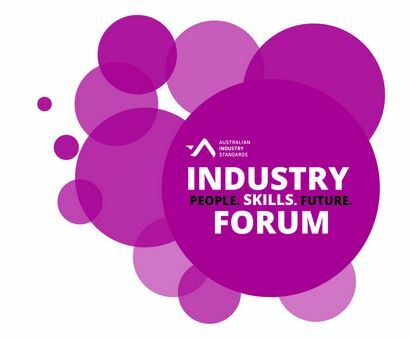 There will be a wide variety of topics presented by industry professionals as well as the opportunity to meet with product and service providers and network with peers from across Australia. Pre-conference Master Classes will be held on Wednesday 12 September. The Youth Pathways to Further Education & Employment conference will bring together stakeholders from across education and employment to showcase practical strategies to improve pathways, partnerships and engagement for youth.The conference will be held on the 16th & 17th October at the CQ Function Centre in Melbourne. This is a12 month subscription for website hosting with Newbery Consulting. 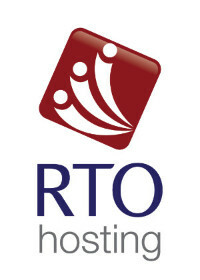 Twice yearly RTO compliance health check – NEW! 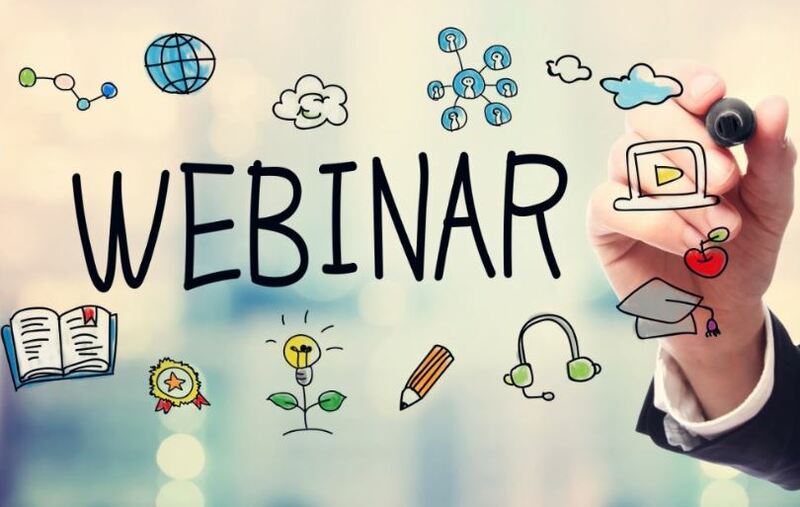 This webinar focuses on Clause 2.3, 2.4, 4.1, 5.2 and 8.2 of the Standards for Registered Training Organisations as they relate to the delivery of services through a third-party arrangement. The session will focus on the mandatory inclusions within a third-party agreement and the monitoring arrangements necessary to ensure a healthy partnership.